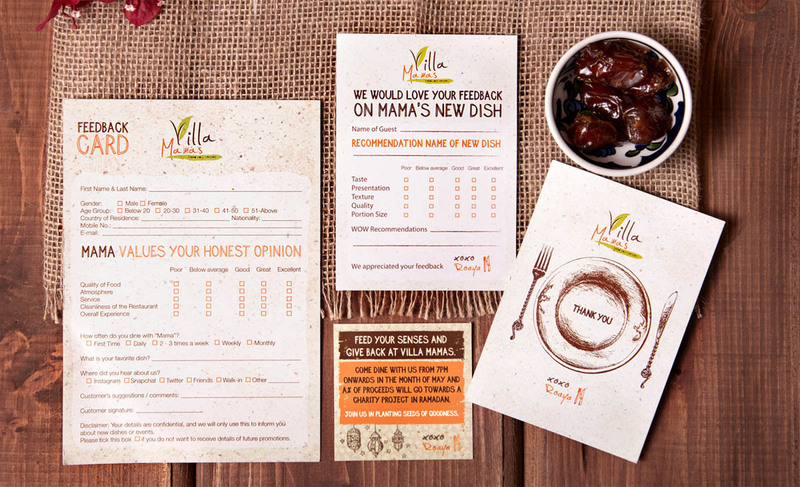 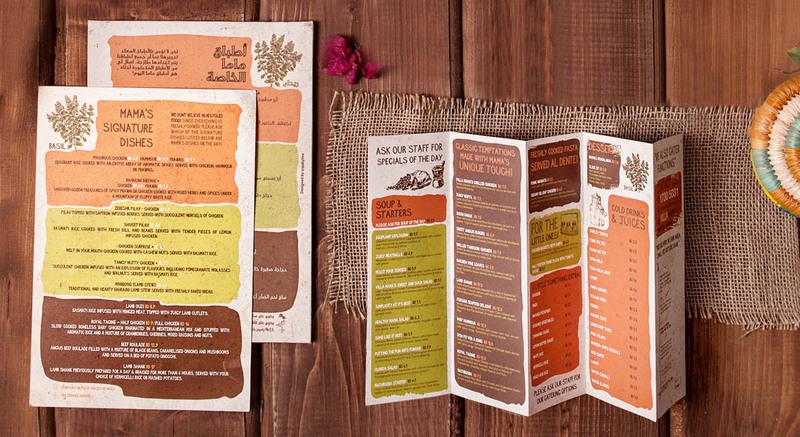 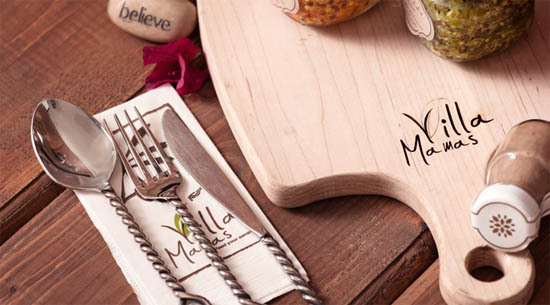 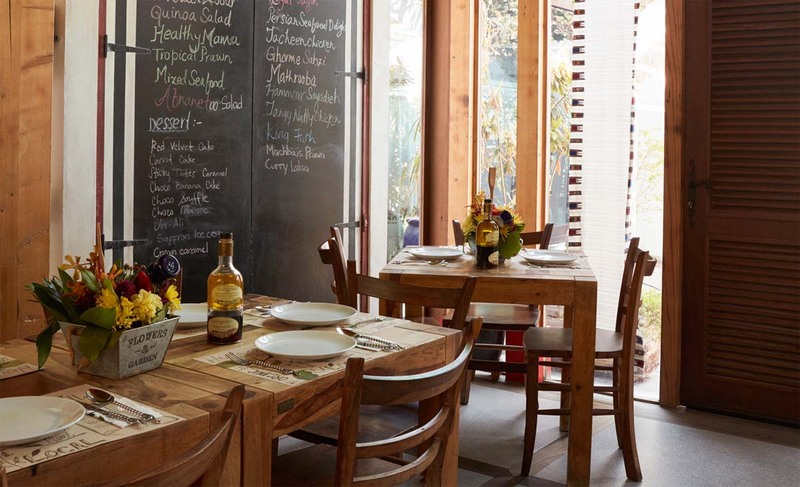 The birth of Villa Mamas was a new and refreshing restaurant concept in Bahrain that required a brand that reflected modern without losing sight of traditional Bahraini roots. 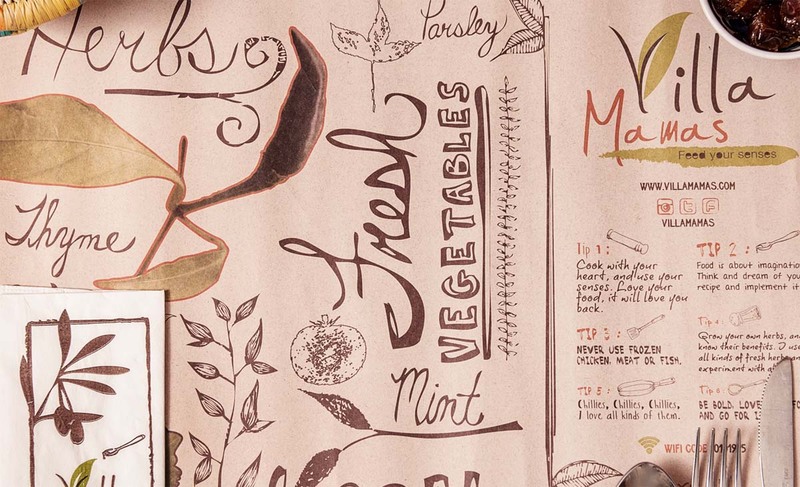 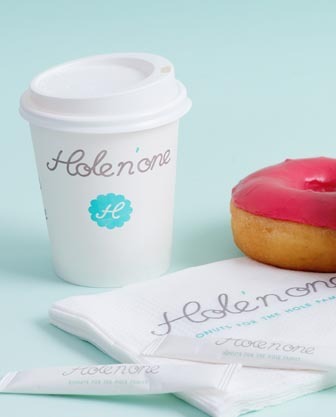 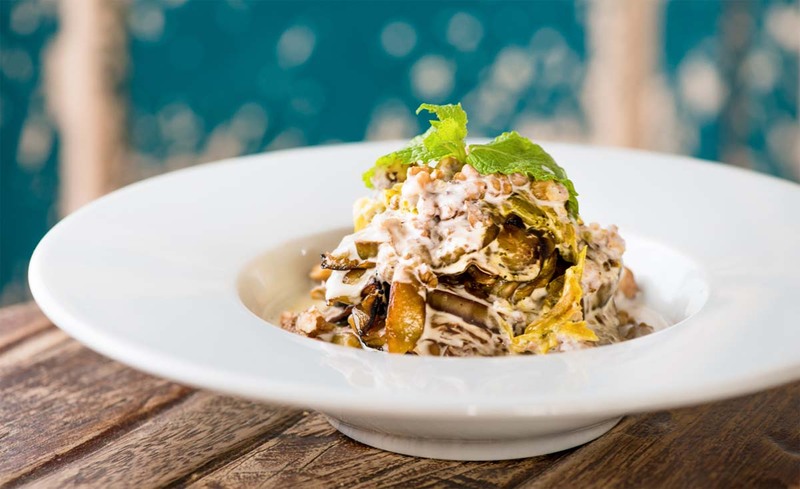 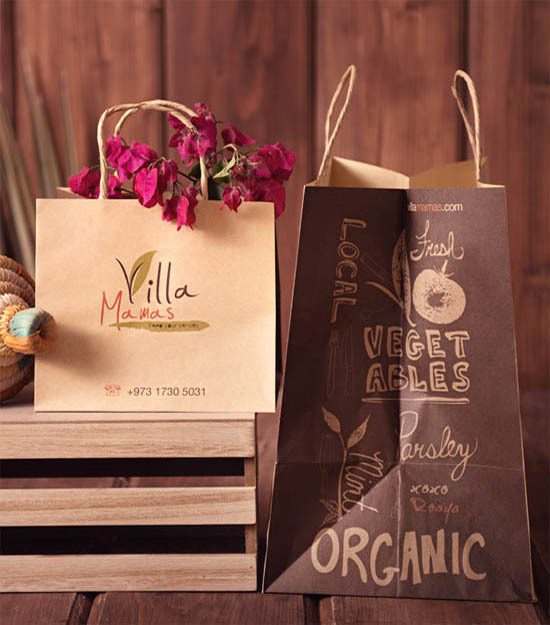 Inspired by nature, organic ingredients and raw goodness, the representation of Chef Roaya’s (owner and chef) heart and soul had to be reflected in the branding of this start-up. 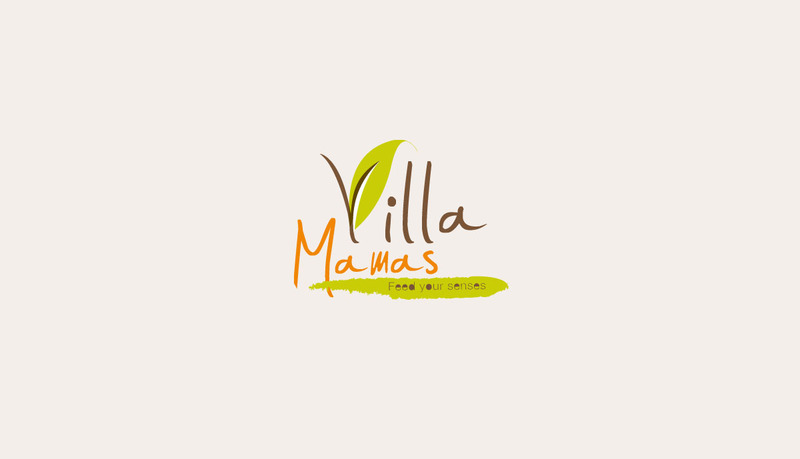 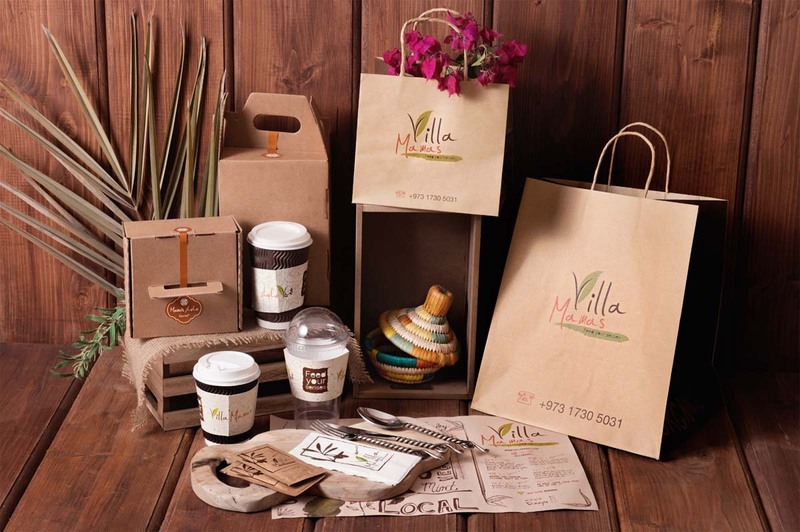 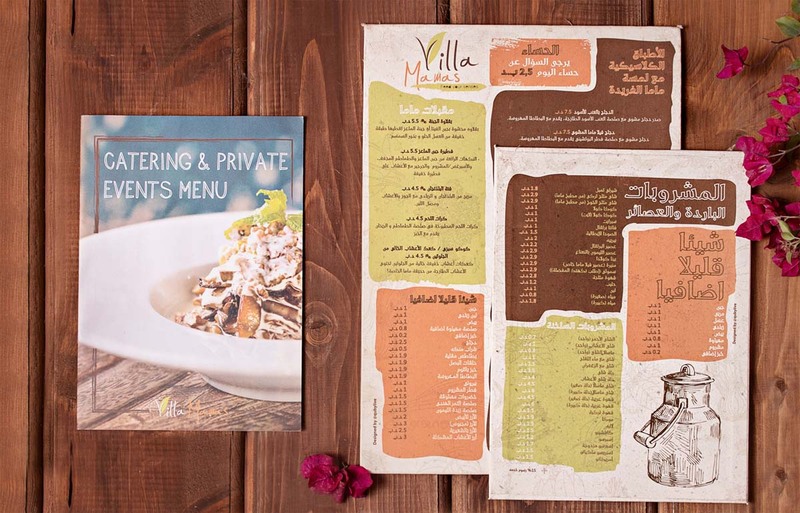 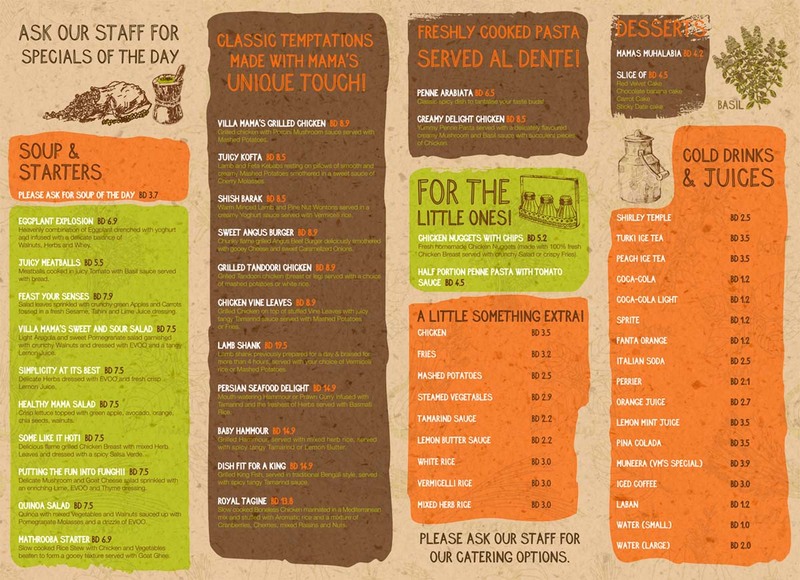 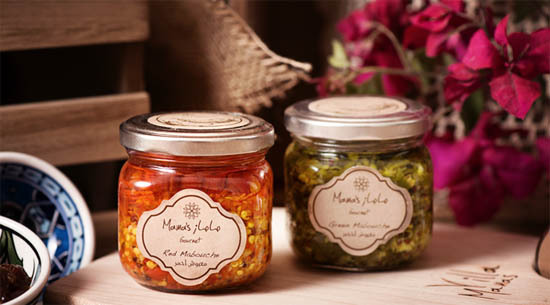 Villa Mamas brand and concept incorporates the use of Bahraini spices, local and fresh ingredients and Khaleeji home cooked food, catering to families, students and the entire Gulf population.